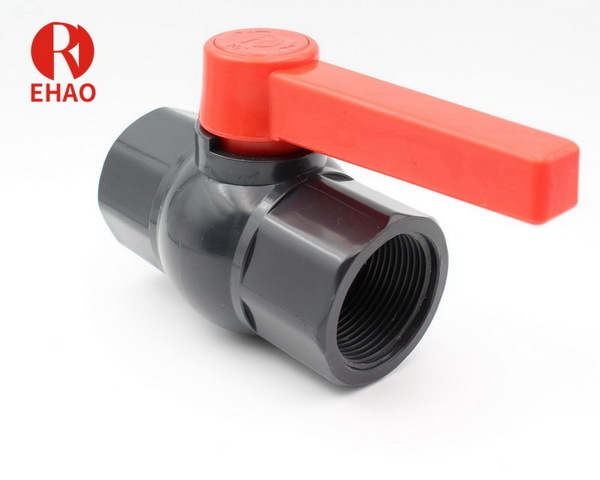 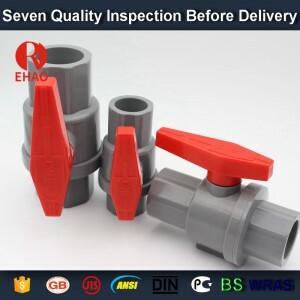 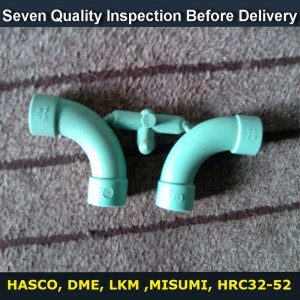 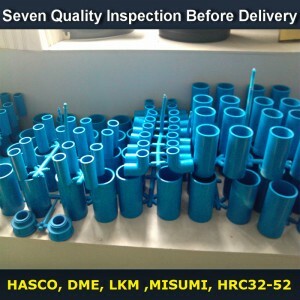 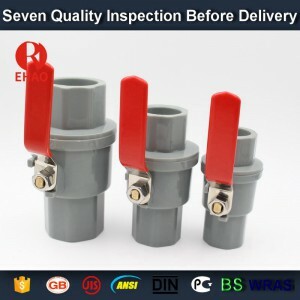 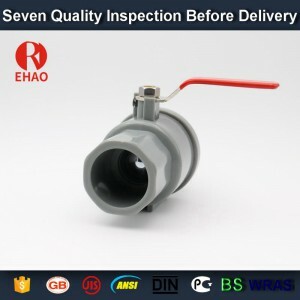 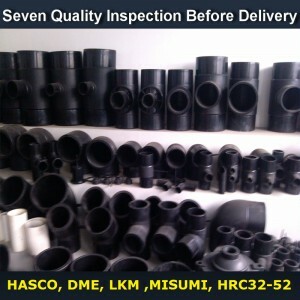 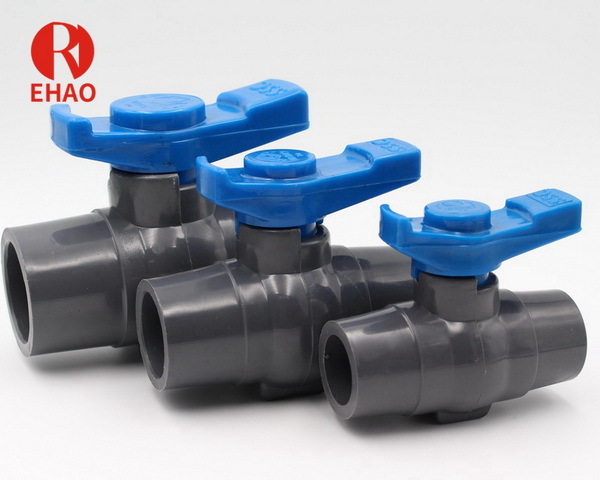 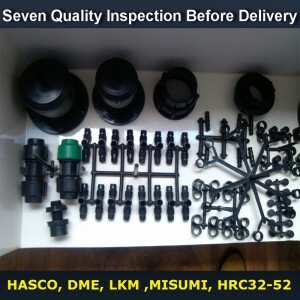 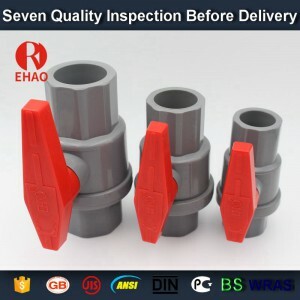 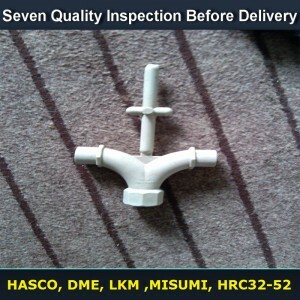 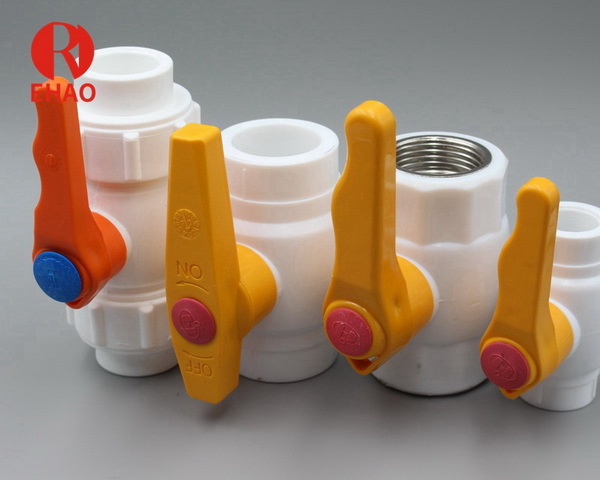 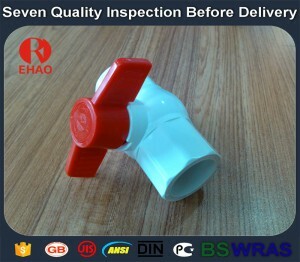 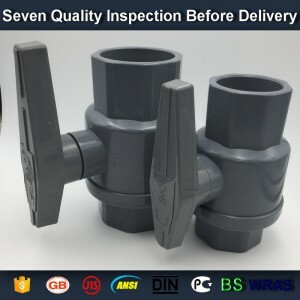 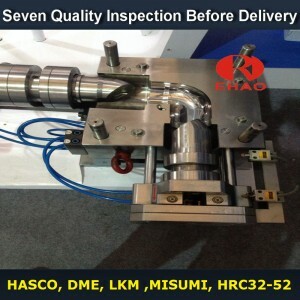 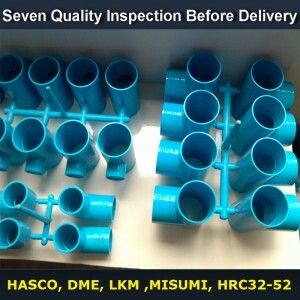 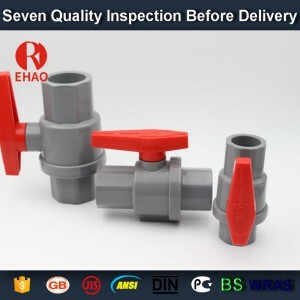 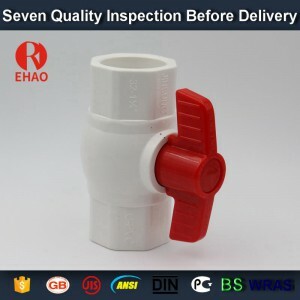 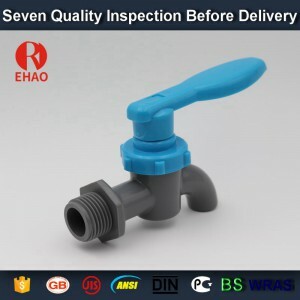 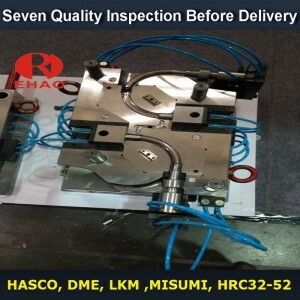 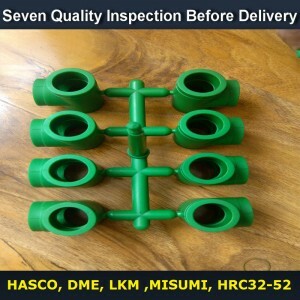 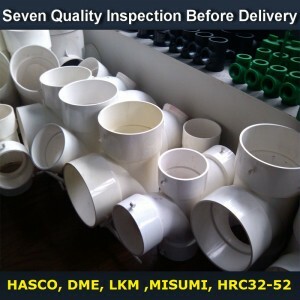 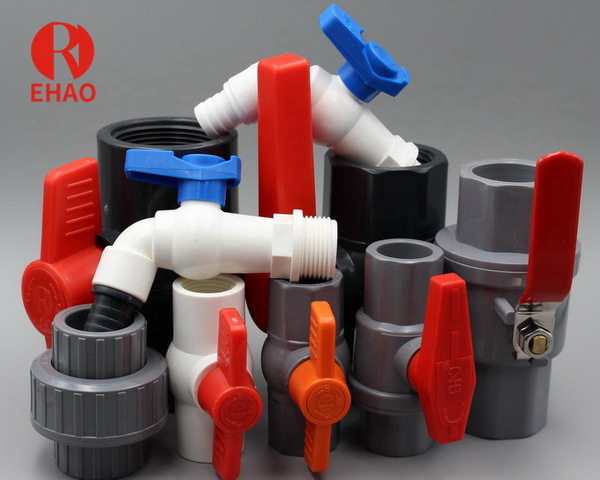 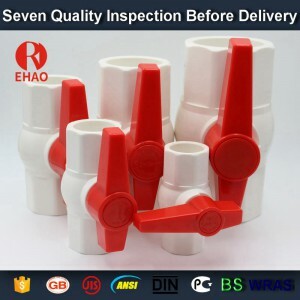 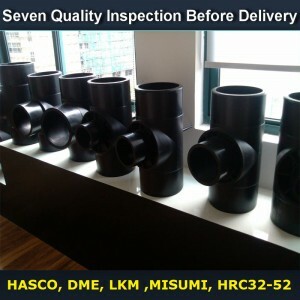 Ball Valve, Plastic Ball Valve, PVC Pipe Fittings, Extrusion Line - Ehao Plastic Co., Ltd.
Ehao Plastic Co.,Ltd is a high-tech private enterprise integrating R&D and production of building materials / pipe fittings / Injection moulds/ball valves . 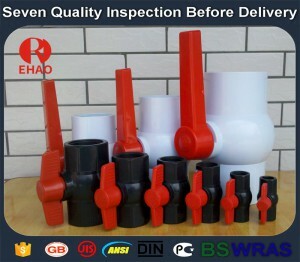 Especially we are one leader of UPVC ball vavles in filed of domestic market. 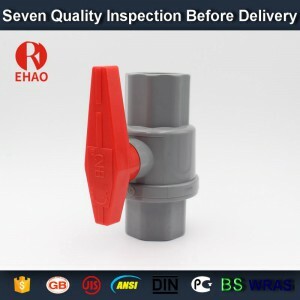 The spirit of Ehao is honest, respected, innovation and Return. 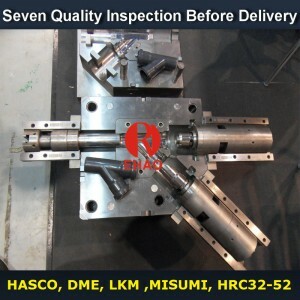 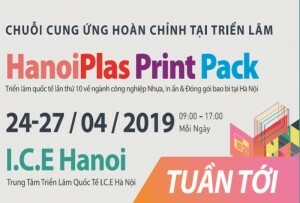 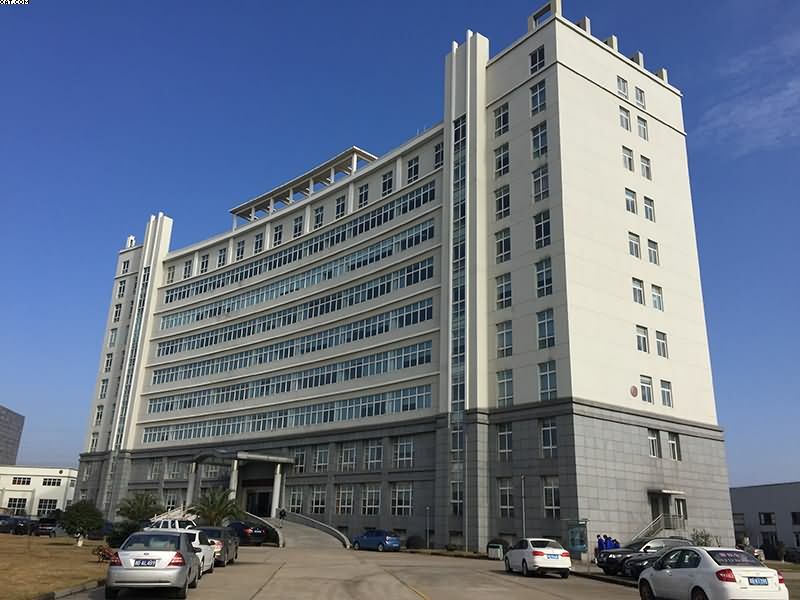 Upholding the principle of quality for life, technology for development and service for credit, the company provides customers with high-quality products, excellent services and favorable prices.